Can Seaweed Be the Solution for Better Skin? 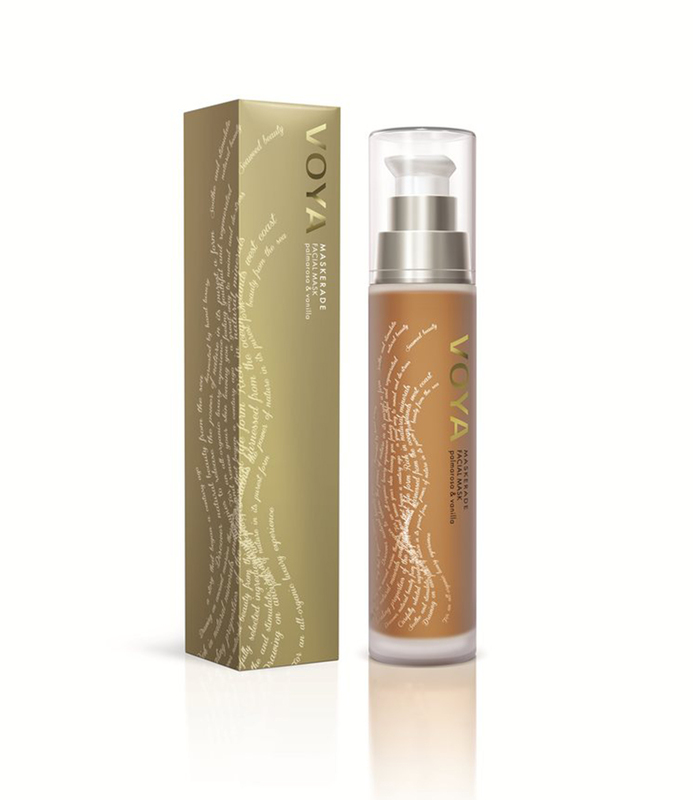 Voya uses many different types of seaweed, but the most frequently used are the Laminaria Digitata and Fucus Serratus seaweeds that are proven to stimulate Type 1 Collagen production. The Balancing Act Serum is great for oily and combination skin with lavender and jojoba oil to smooth the skin and Willowherb complex to reduce sebum production. 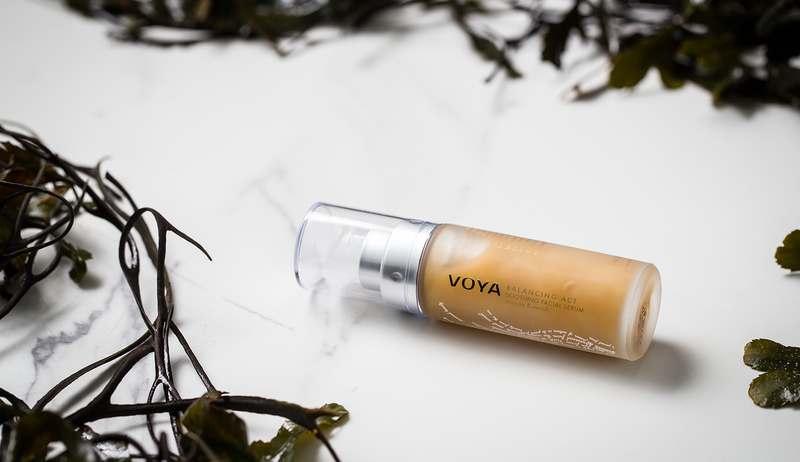 The Radiance Illuminating Exfoliating Gel contains extracts of Fucus Serratus and Sea Heather seaweed to melt away the top layer of dead skin cells while increasing luminosity. It’s a non-abrasive exfoliator and therefore perfect for those with sensitive skin. No rubbing! You should gradually use it up 10 minutes once or twice a week to allow your skin to get used to the exfoliation process. After the Exfoliating Gel, we recommend using the Maskerade Facial Mask whose fourth ingredient is Fucus Serratus, a seaweed with a very high mineral and vitamin content. It also contains aloe and chamomile extract to soothe and hydrate the skin. The Pearlesque Hydrating Moisturizer is lightweight and therefore would work well on most skin types. It has a lovely scent that is an amalgam of citrus notes and frankincense. 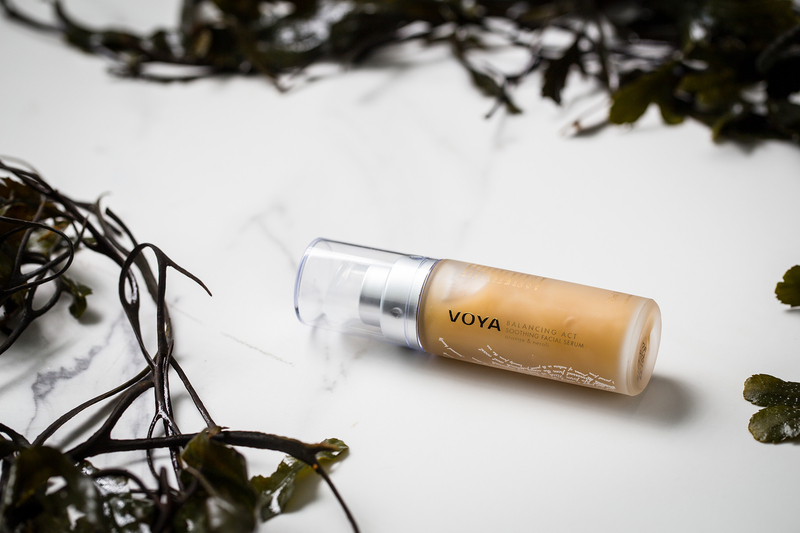 Squalane, resurrection plant extract and jojoba oil are its top ingredients to provide hydration and balance to your skin. My Little Hero is perhaps our favorite product of the line. 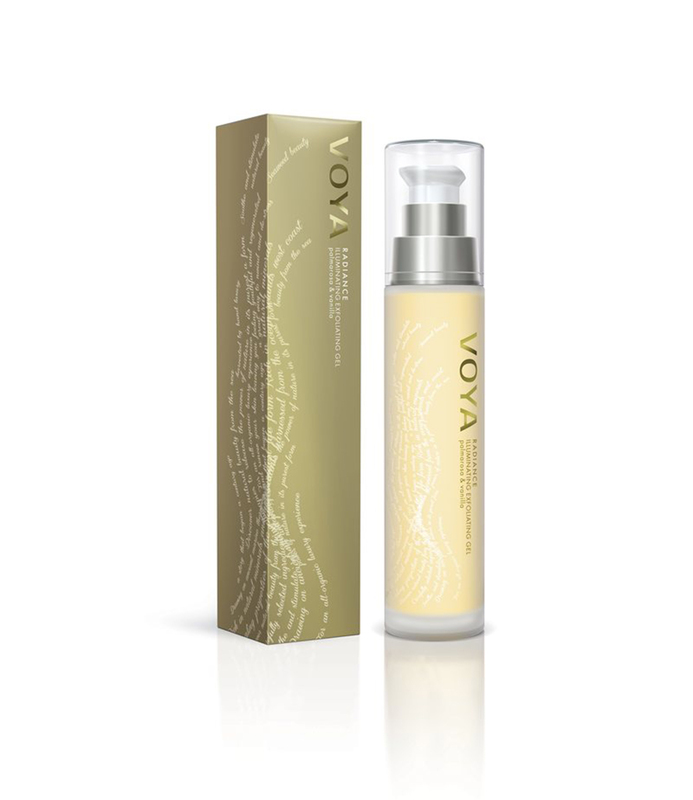 It’s a luxurious blend of certified organic oils that make up this highly nourishing, firming and moisturizing serum. Fucus Serratus and Camelina oil repair your skin’s moisture barrier and protect it from environmental aggressors. Unlike some oil-based serums, it absorbs easily into the skin and is the perfect first step after cleansing. Finally, the key to great health is not just through the right creams and serums but also creating a calming environment to relax in. 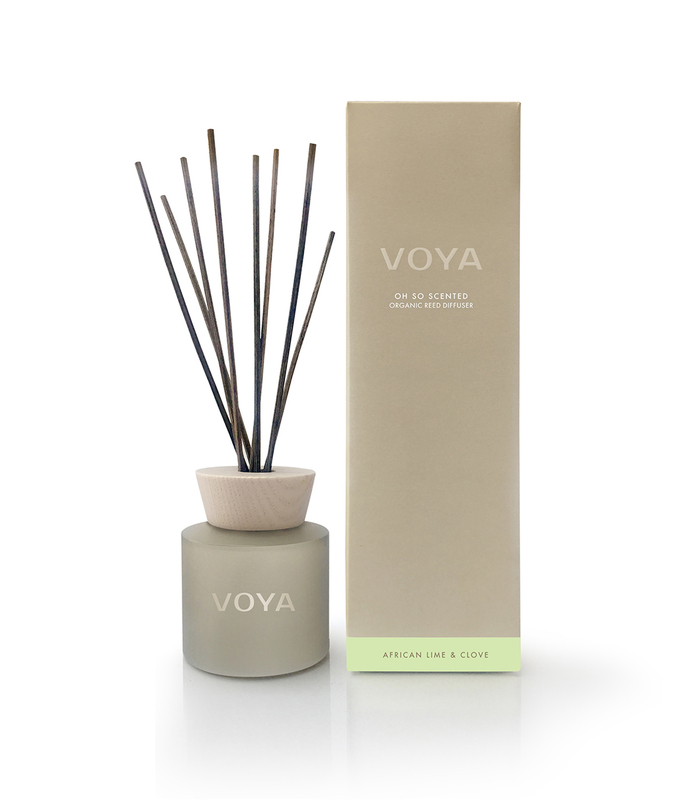 We loved Voya’s African Lime & Clove diffuser for its elegant citrus scent and high-quality packaging. The frosted glass bottle, whitewashed wooden top, and reeds will be a beautiful touch to your room rather than an eyesore. Back in the ’90s seaweed wraps were all the rage, and probably for a good reason. But as the beauty industry goes, treatments and ingredients have their fashionable moments and then they can sometimes fade into the background. There’s scientific research, however, behind the power of seaweed…maybe it just needed a little makeover from its ’90s implementation. 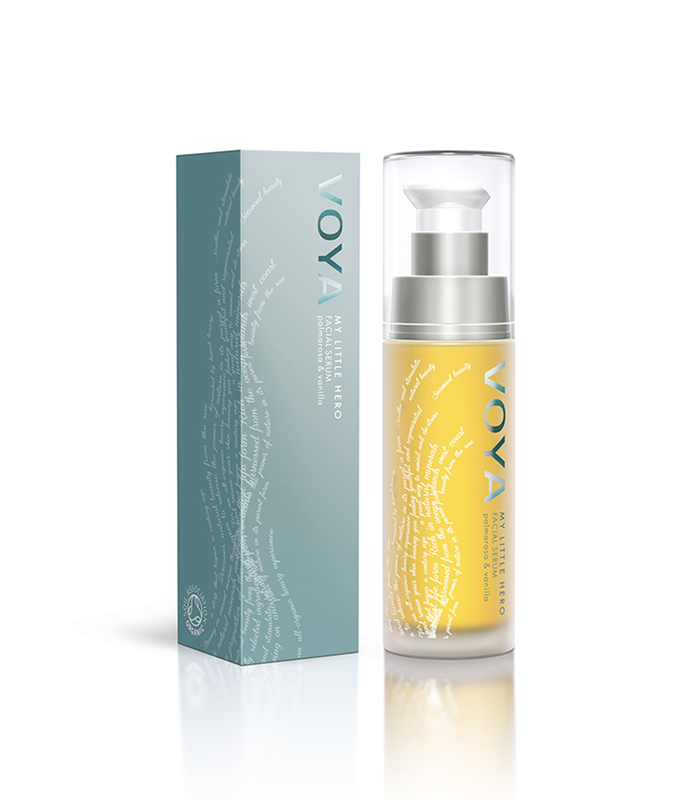 That’s where the organic skincare brand Voya comes in. Seaweed contains tons of minerals and vitamins absorbed from the sea that not just nourish the skin but heal it. According to research done by the Applied Biotechnology Centre of Institute of Technology Tralee, seaweed (particularly our Laminaria Digitata and Fucus Serratus seaweeds) are known to improve Type 1 Collagen production by over 140%-200%. Type 1 Collagen is key to the structural components of your skin, for its elasticity and luminosity. For those who suffer from irritated and dry skin, seaweed has anti-inflammatory properties soothing skin ailments like rosacea, eczema, and psoriasis. For all types of skins that face the issue of pollutants and aggressors, seaweed also contains a high amount of anti-oxidants. 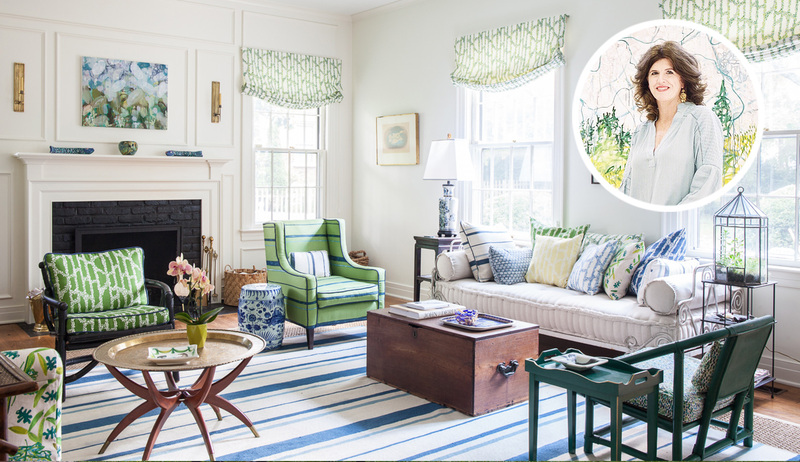 See our slideshow for some of our favorite products from the line.